My question is what does this mean for G1 fans? Will we see our beloved characters back in their original state? Will Bumblebee be a Volkswagen Beetle? Will Optimus Prime be a cab-over semi truck? Will we see Blaster and Soundwave boomboxes? It would be logical but but I have my doubts. 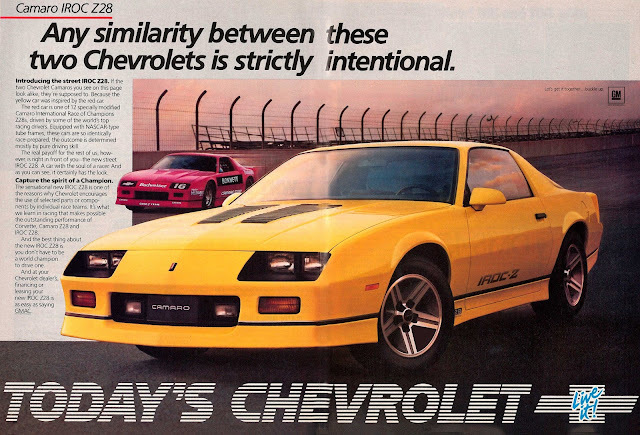 In the new Paramount Transformers films, Bumblebee is a Chevy Camaro which would lead me to guess that the Chevy Camaro IROC-Z is a likely choice. 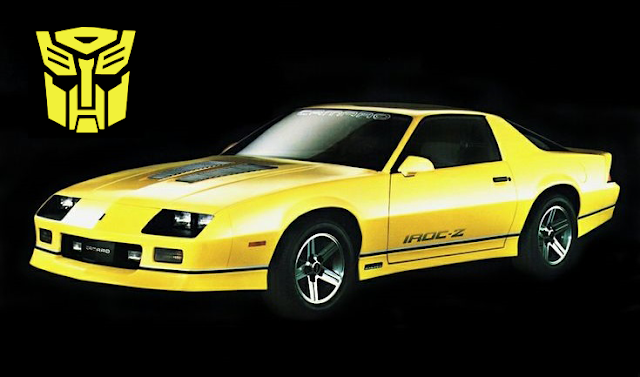 The IROC-Z is an '80s icon itself and used by another Hasbro franchise M.A.S.K. as Matt Trakker's Thunder Hawk vehicle. 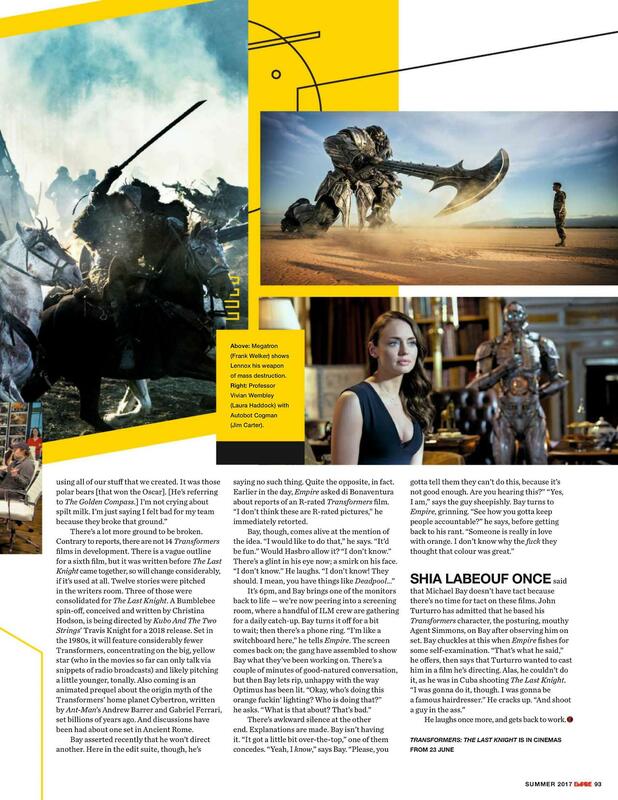 I'd love to see it return as Bumblebee in the upcoming movie and I'm looking forward to what seems to be a lighter tone than the recent Transformers films. Do you think Bumblebee will be a Chevy Camaro IROC-Z? ?